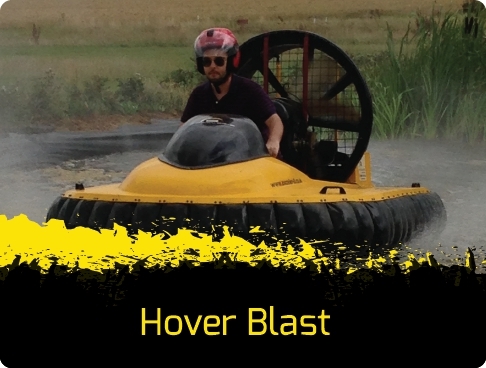 HoverBlast, is a fun and exciting way to get you introduced to Hovercrafting and is perfect for those looking to experience the thrill of Hovercrafting. 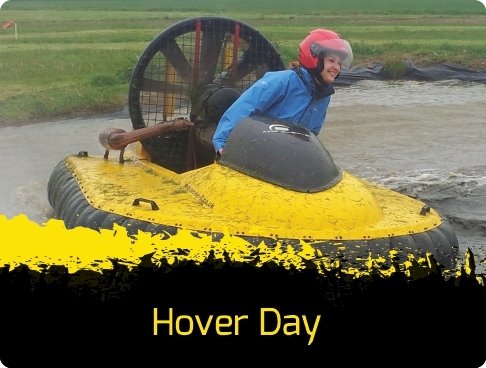 HoverDay, is a more relaxed and educational environment for which you can learn and master the full scope of Hovercrafting. 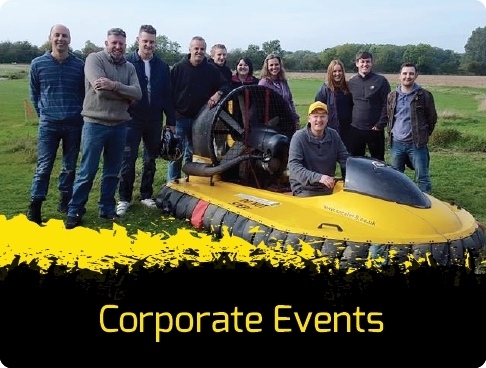 The perfect team bonding exercise is usually an activity that both tests your employees both competitively but also encourages them to work together with positive co-operation. 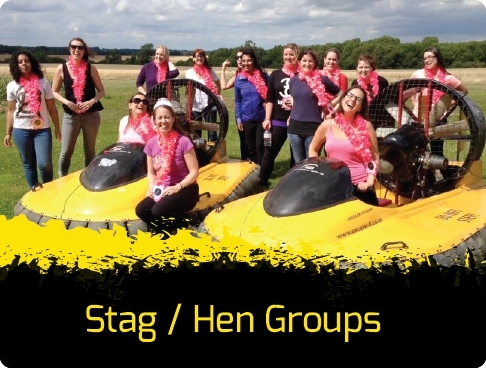 Make your Stag/Hen part stand out, with a unique experience here at Axceler-8 UK Hovercraft Centre. 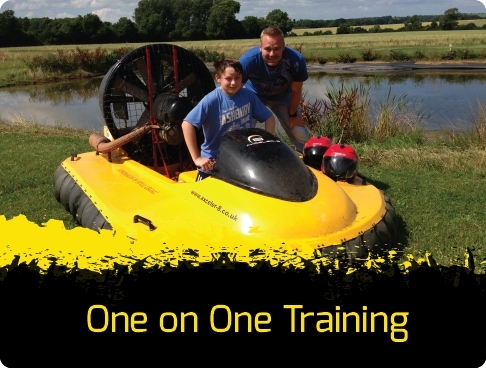 Feel the full benefit of our expert instructors, with our professional ‘One to One’ Hovercraft sessions. Perfect for all abilities, from beginners through to Competition riders. 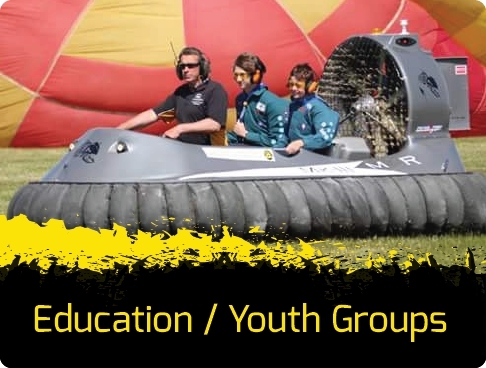 Hovercrafting is an excellent choice for schools/youth groups to engage their pupils with an alternative and fun experience. 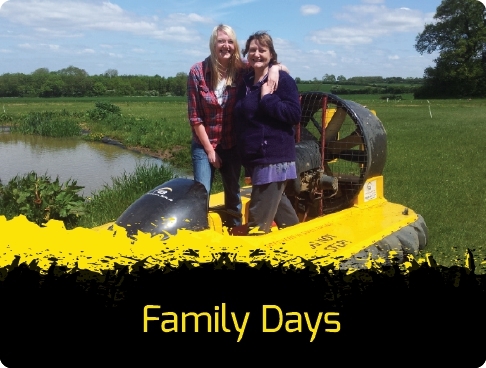 Our Family Days provide a fun and relaxed environment for the whole family to enjoy the wonderful world of Hovercrafting.